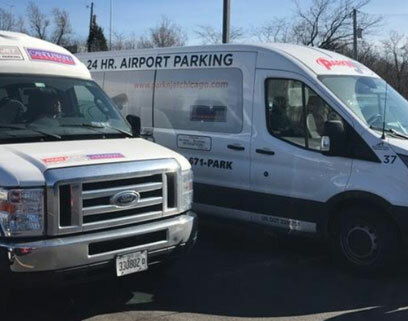 Park N Jet is a family-owned offsite airport parking lot serving Chicago O’Hare International Airport. We are committed to providing you with a safe, secure, and convenient O’Hare airport parking experience. 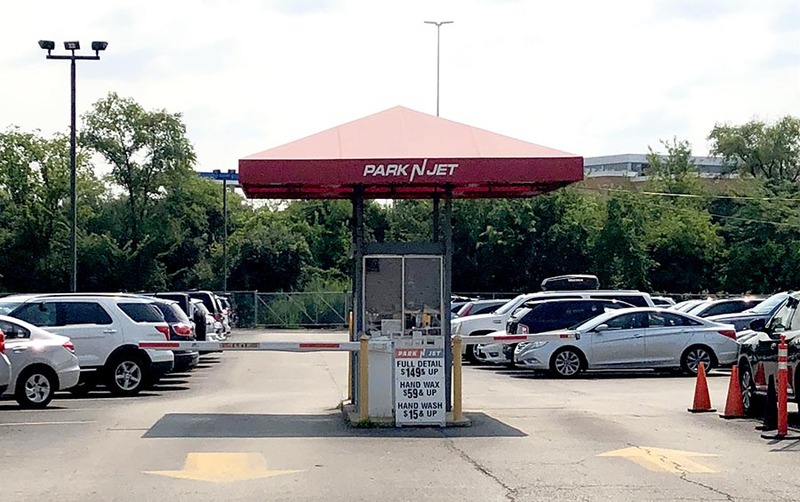 Park N Jet opened in 1997 with a mission of helping O’Hare passengers avoid the high cost of long-term parking. Since then, we’ve worked to become the best and most convenient place to park your car when traveling out of O’Hare. We understand that some car owners prefer to self-park, while others love the convenience of valet parking. It’s your choice, and you won’t pay more for your preference because both of our airport parking rates are identical. We offer additional conveniences, too, like car washes and warming up your car before you pick it up. These guys are so nice! Their detailing services are fantastic. We also use Park N Jet and have had many good experiences. Great value for the money. This is the way to go. Turns a crazy disorganized airport into one that is relatively easy to deal with. Best service ever. Very quick pick up from and to the airport. Best thing, my car was ready switched on when I came out from my shuttle. Great!